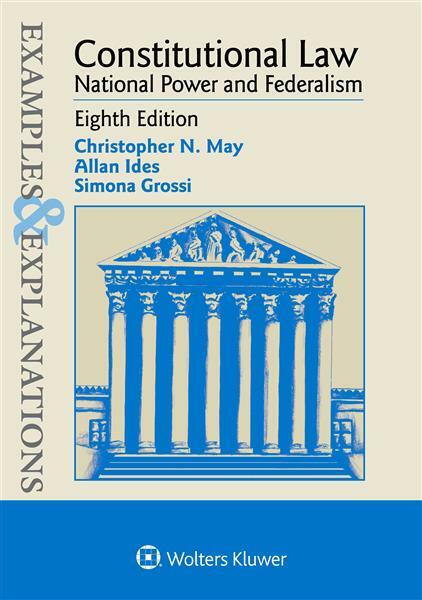 Examples & Explanations: Constitutional Law: National Power and Federalism features straightforward, informal text that is never simplistic. Its unique, time-tested Examples & Explanations pedagogy combines textual material with well-written and comprehensive examples, explanations, and questions. A problem-oriented guide, it takes students through the principal doctrines of constitutional law covered in a typical course.